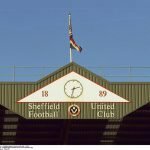 Sheffield United welcomed West Bromwich Albion to Bramall Lane for tonight’s televised Championship clash. 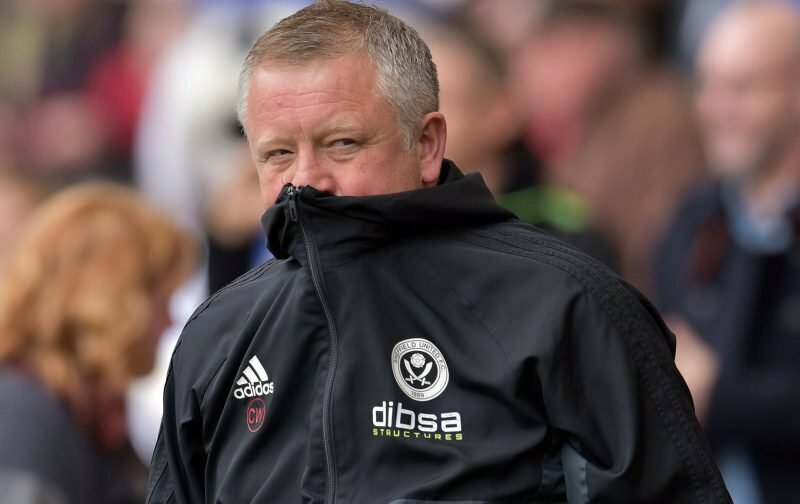 On a cold night in Sheffield, Chris Wilder was looking to get one over his old pal Darren Moore and with our own promotion hopes in the campaign of 2018/19, this could well be a game we look back on as making a difference to those hopes as victory would close the gap, temporarily at least, on the top two, but also open a gap on the fifth-placed Baggies. The Blades got off to a bright start and David McGoldrick opened the scoring 12 minutes into the first half. West Brom did edge the game though and having levelled matters up ahead of the halftime break, with just under 15 minutes remaining they looked to steal the points as Kieran Gibbs gave them a 2-1 advantage. With no reply coming from United, we slip to fourth place and could fall further after Saturday’s fixtures, but there’s plenty of time left to make up for this wobble – but it is now three without a win. Speaking to the BBC following the match a disappointed Wilder said.